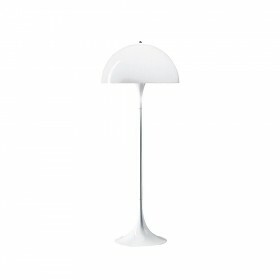 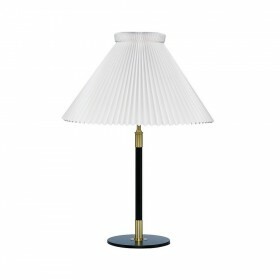 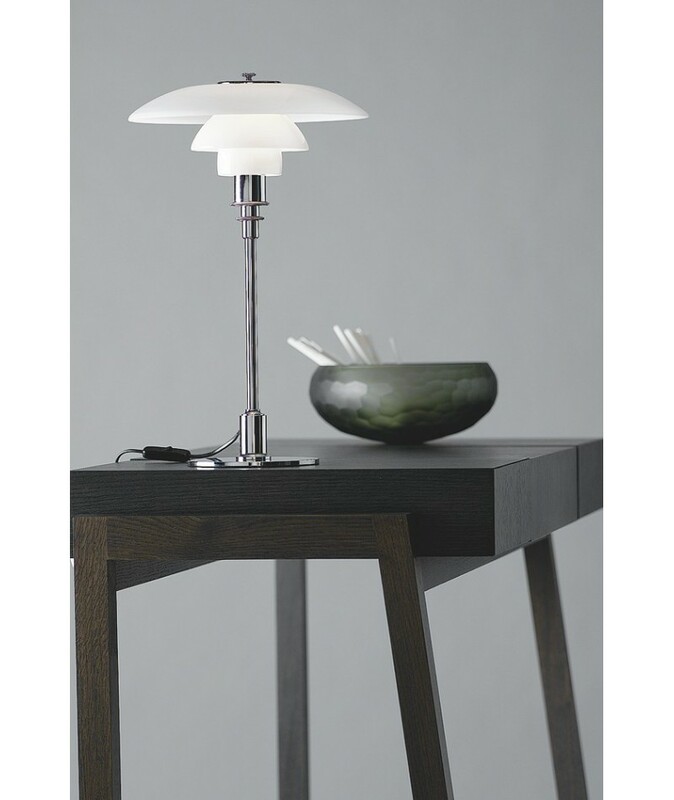 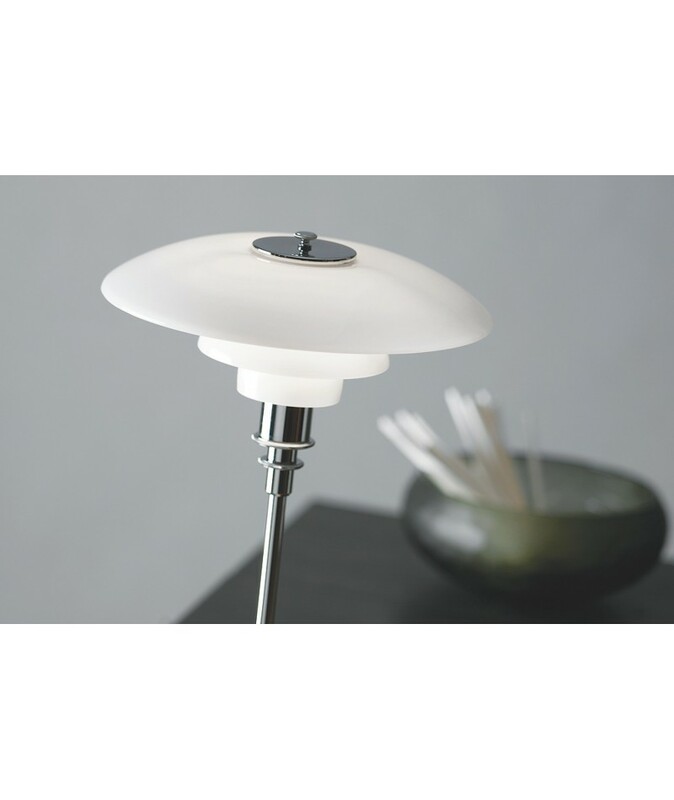 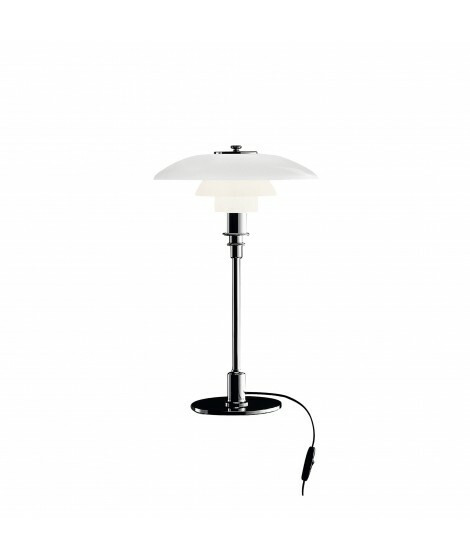 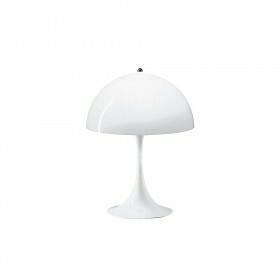 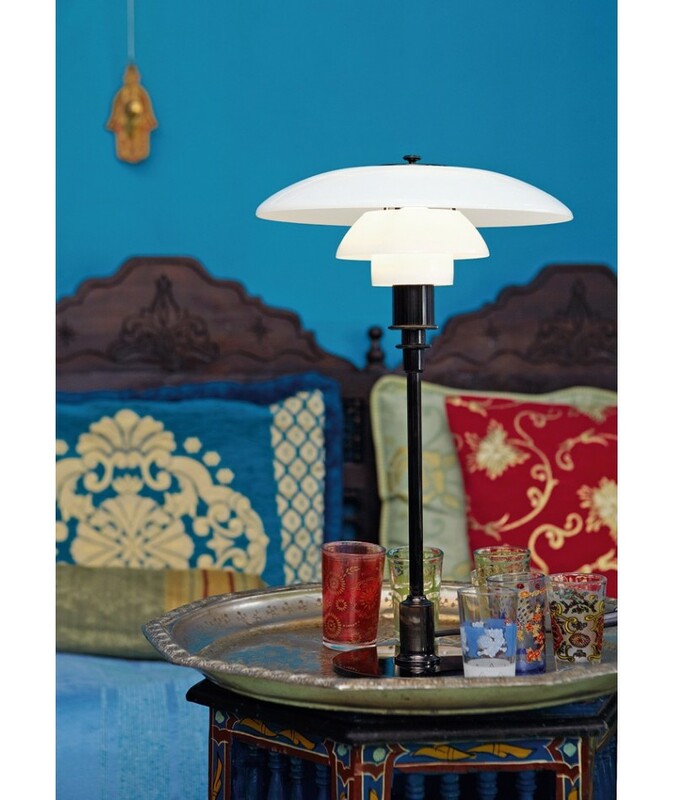 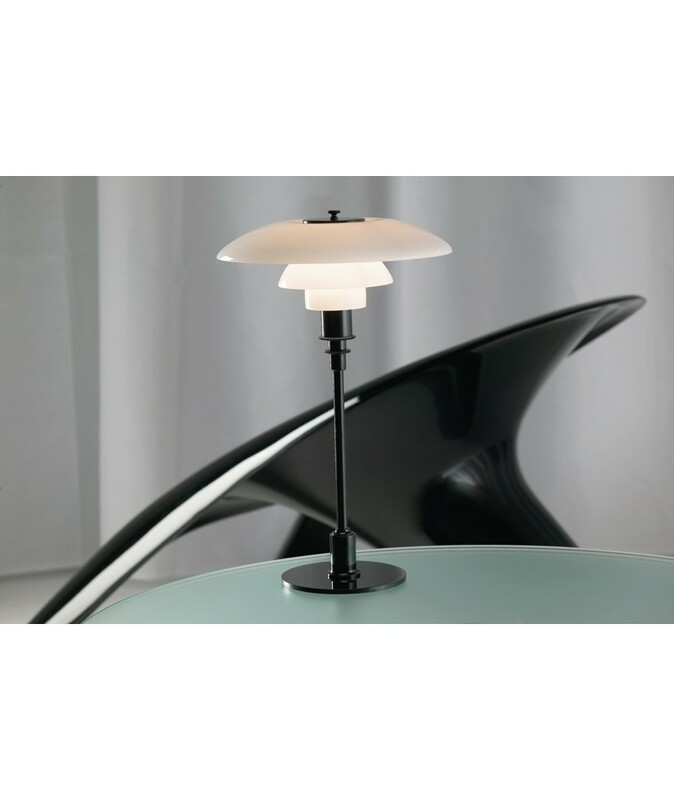 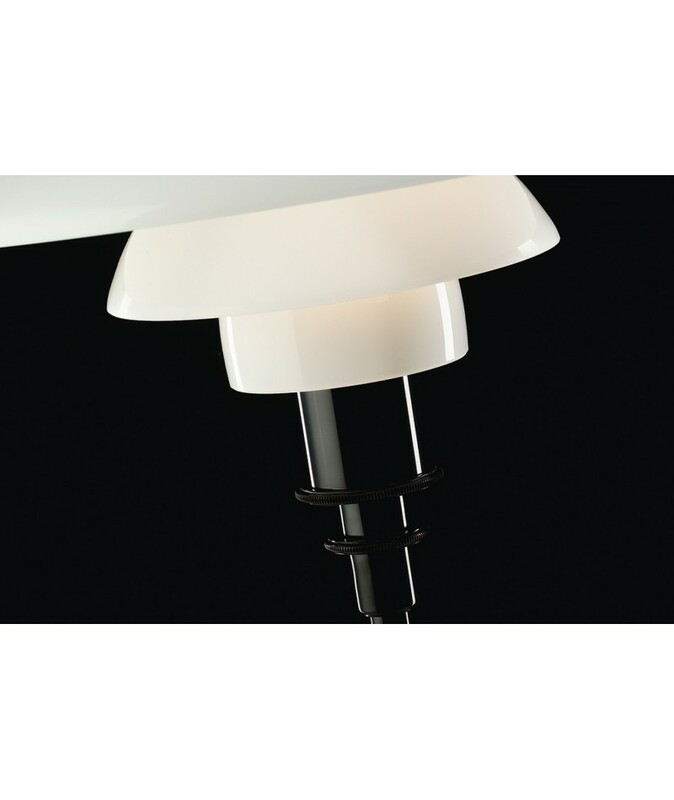 The PH 3/2 table lamp in white opal glass, is both modern and elegant and diffuses soft glare-free light. 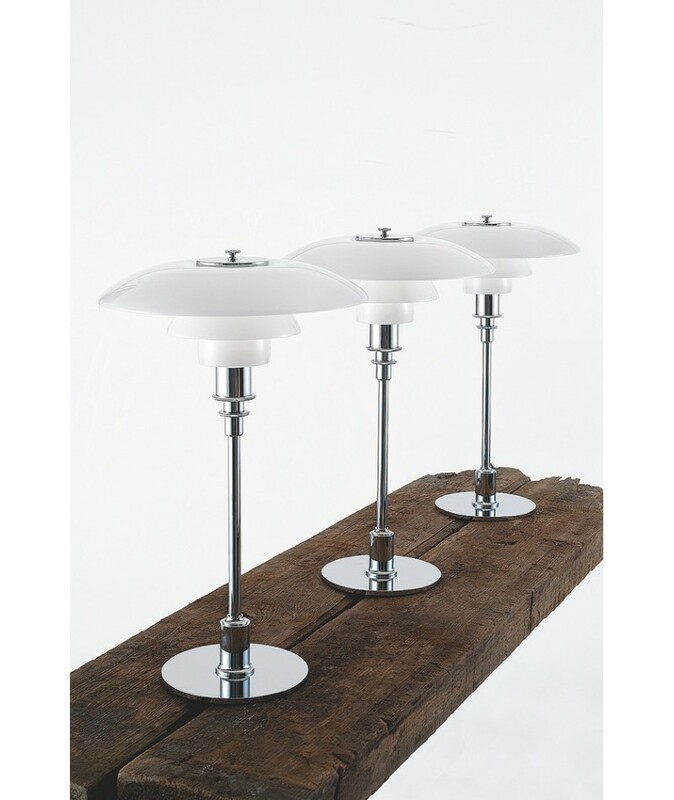 It looks just as good placed on a low table as it does on a shelf, chest of drawers or desk for high-quality ambient lighting. 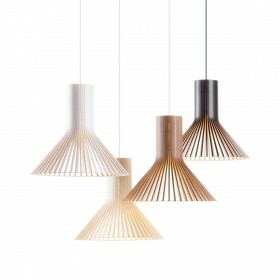 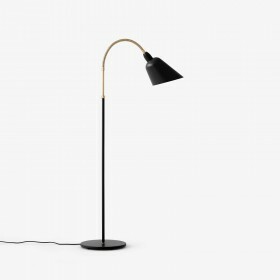 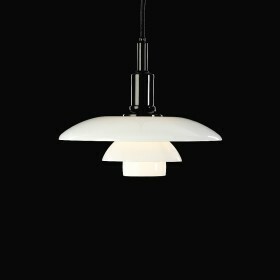 The PH 3/2 lamp’s design is based on its set of reflective lampshades which create pleasant glare-free light. 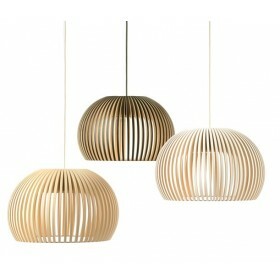 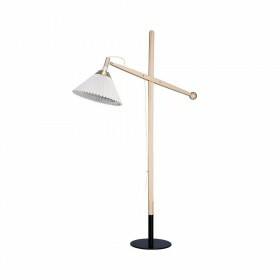 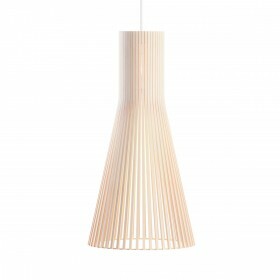 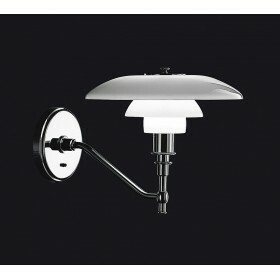 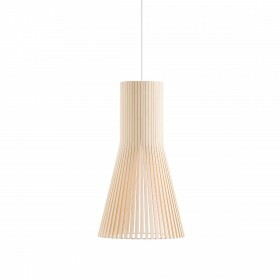 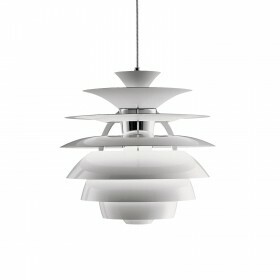 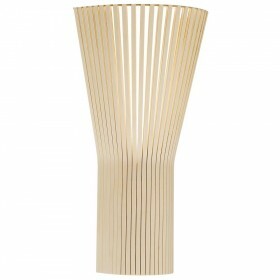 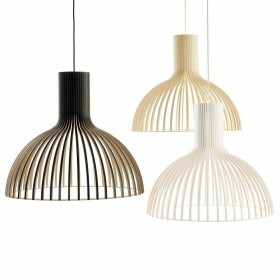 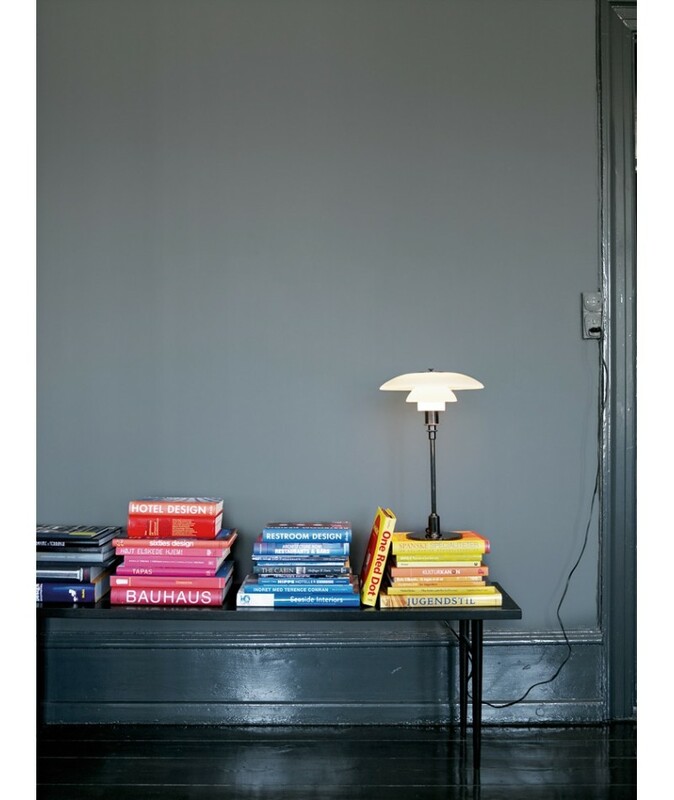 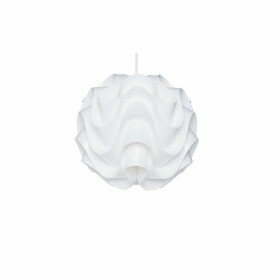 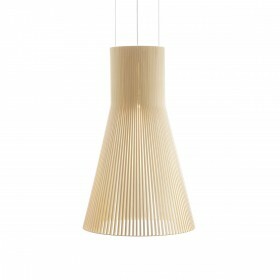 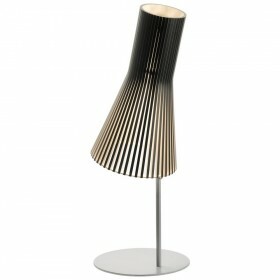 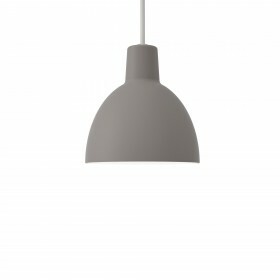 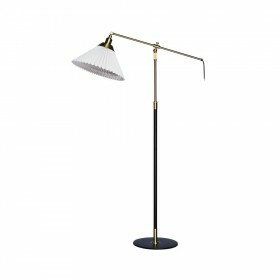 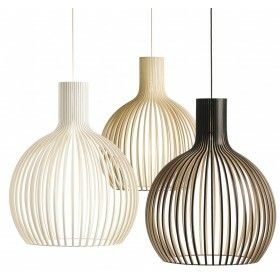 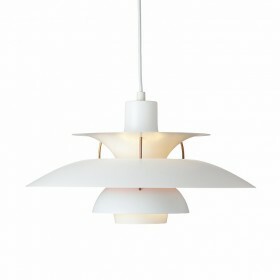 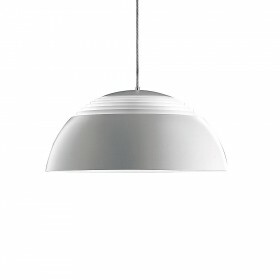 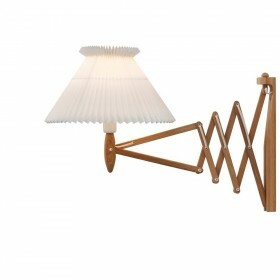 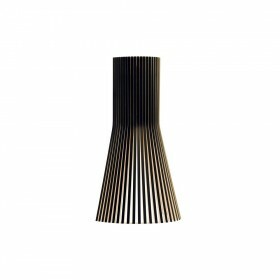 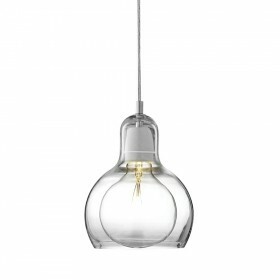 The PH 3/2 lamp is also available as a wall lamp and pendant, in different sizes. 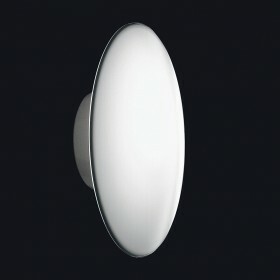 Ø of the base 155mm. 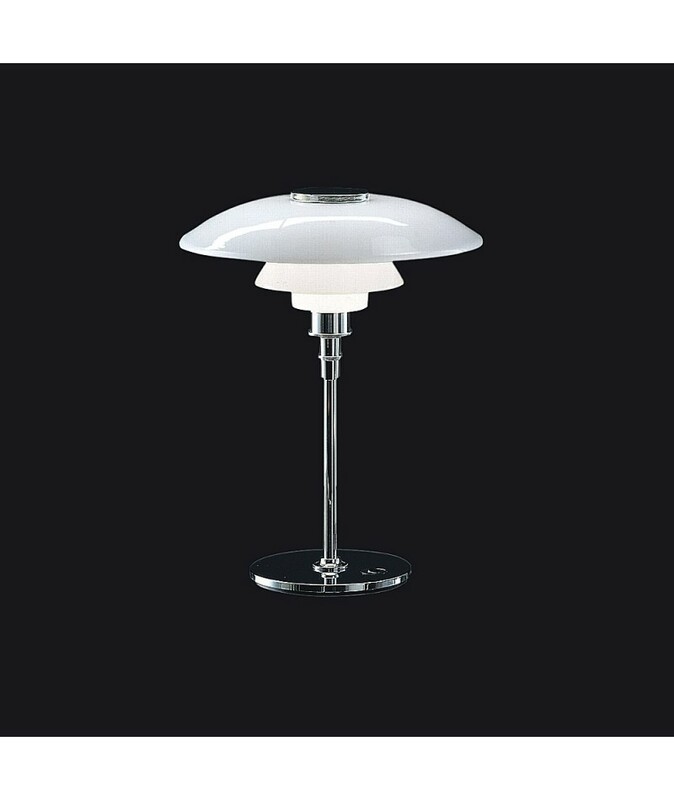 White Opal Glass and High lustred chrome leg or black chrom leg.